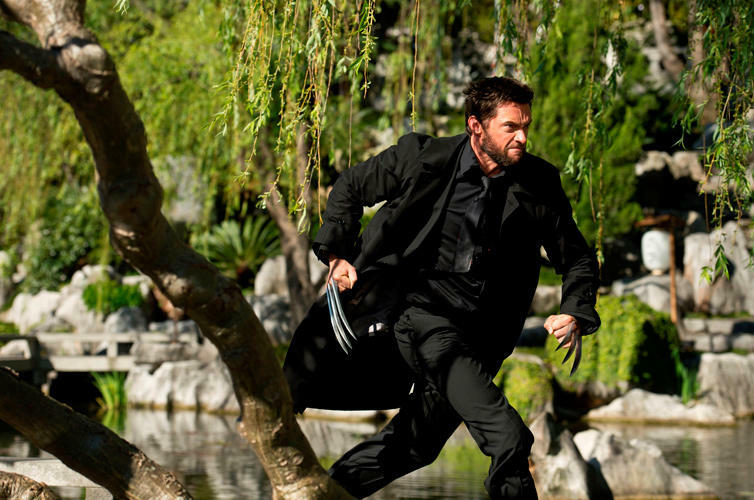 Hugh Jackman as Logan in "The Wolverine." 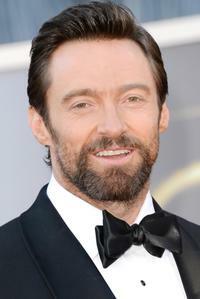 Hugh Jackman at the 85th Annual Academy Awards in Hollywood. 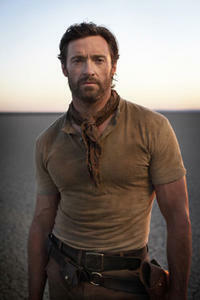 Hugh Jackman as Boyd Bolton in "Butter." 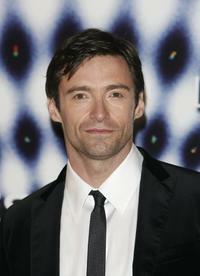 Hugh Jackman hosting the Move For Aids US launch and exhibition. 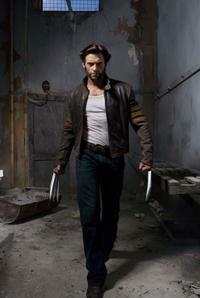 Hugh Jackman as Logan in "X-Men: Days of Future Past." 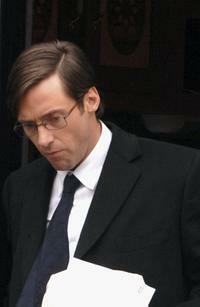 Hugh Jackman as Keller Dover in "Prisoners." 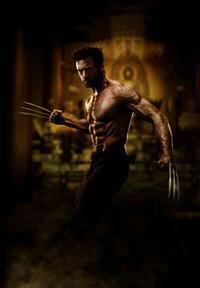 Hugh Jackman as Wolverine in "The Wolverine." 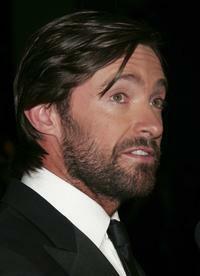 Hugh Jackman at the 2007 Vanity Fair Oscar Party. 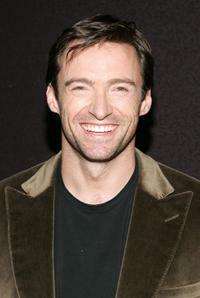 Hugh Jackman at the photocall of "Flushed Away". 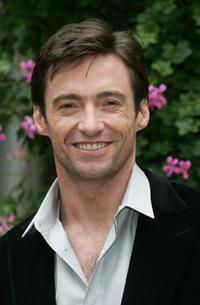 Hugh Jackman at the photocall to promote "The Prestige". 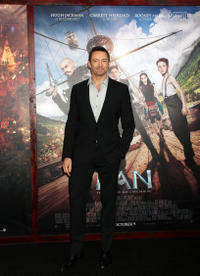 Hugh Jackman at the premiere of "The Fountain". 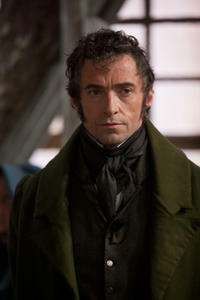 Hugh Jackman as Jean Valjean in "Les Miserables." 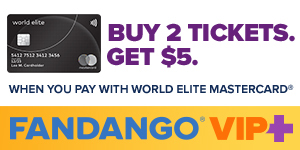 Evangeline Lilly as Bailey Tallet and Hugh Jackman as Charlie Kenton in "Real Steel." 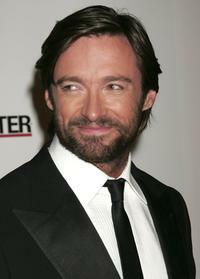 Hugh Jackman at the third annual 'A Fine Romance', an evening of celebrity performances honoring musicals from stage and screen. 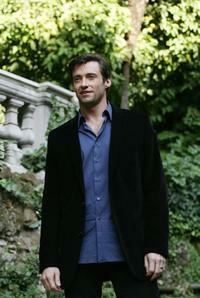 Hugh Jackman during the filming of "The Tourist." 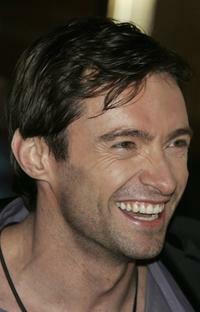 Hugh Jackman at MTV's Total Request Live. 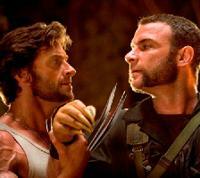 Hugh Jackman and Deborra-Lee Furessat the 2007 Vanity Fair Oscar Party. 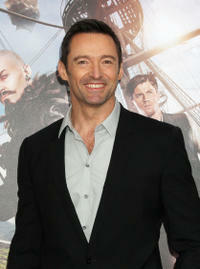 Hugh Jackman at the premiere of "Flushed Away". 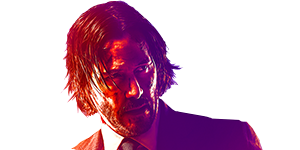 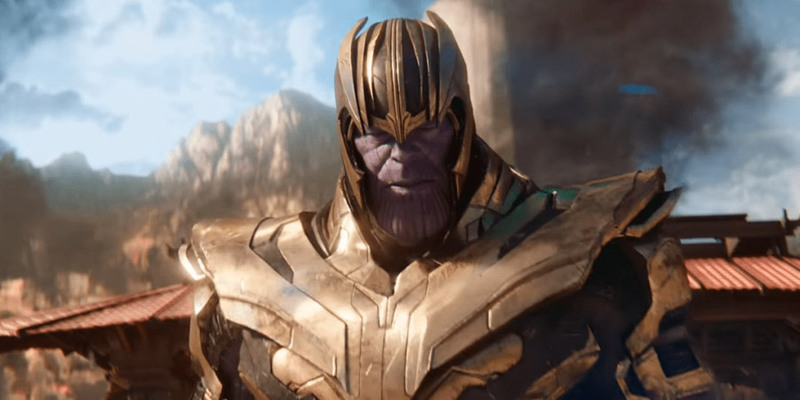 Hugh Jackman in "Oh My God." 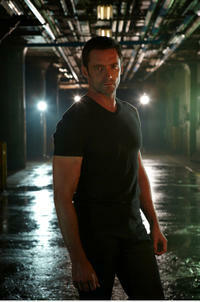 Hugh Jackman as Charlie Kenton in "Real Steel." 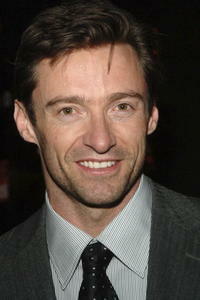 Hugh Jackman at the premiere and Centerpiece Gala after party of "The Fountain" during AFI FEST. 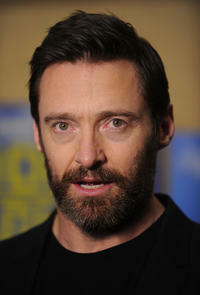 Hugh Jackman at the press conference for "The Boy From Oz'". 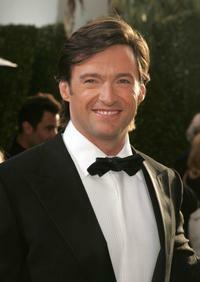 Hugh Jackman and Deborra-Lee Furness at the 2007 Red Ball fundraising event for the Bone Marrow Donor Institute. 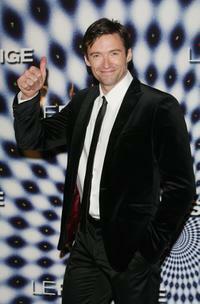 Hugh Jackman at the premiere of the "The Prestige". 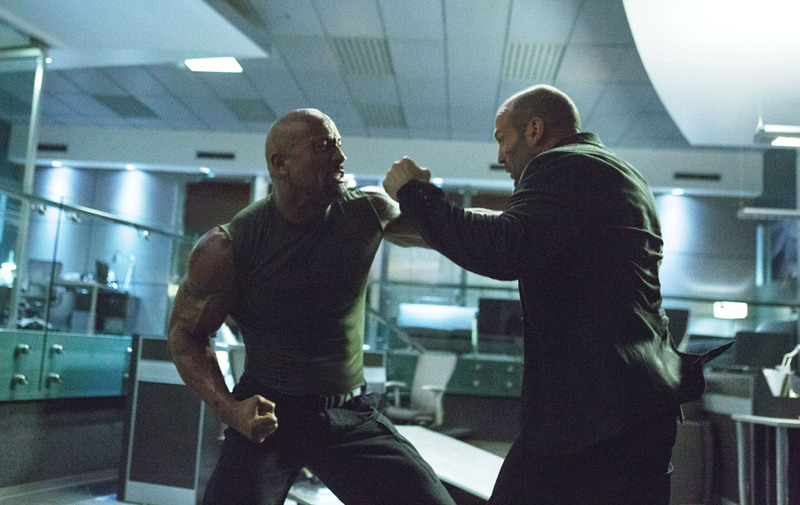 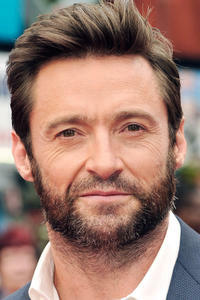 Hugh Jackman in "Real Steel." 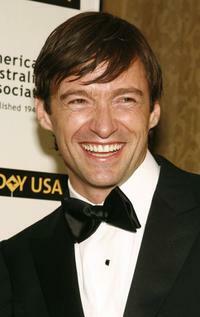 Hugh Jackman at the 2006 Australia Day Ball to honor Olivia Newton John. 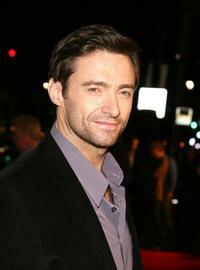 Hugh Jackman at the UK premiere of "The Wolverine." 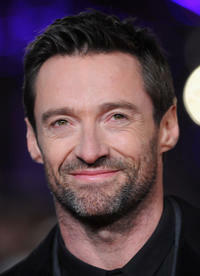 Hugh Jackman at the world premiere of "Les Miserables" in London.